Characterized by its flat field design and distinct slice of focus, the Edge 35 Optic is a 35mm f/3.5 lens for the Lensbaby Optic Swap System. Designed for use with a tilting Lens Body, this optic's merits lie in its unique optical design that can render an overall sharp and clean effect or, when tilted, produce a dramatic area of focus surrounded by a smooth, blurred border. The aperture range helps to control the slice of focus and eight diaphragm blades contribute to a smooth bokeh quality to suit the selective focus look. 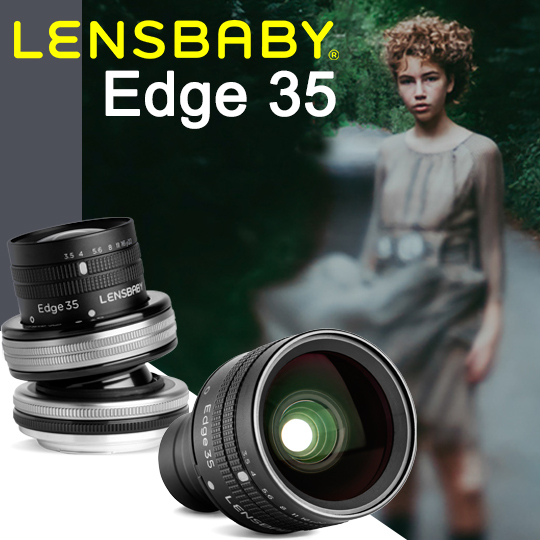 Additionally, the lens construction uses nine elements in six groups, and each of the glass elements is multi-coated to resist flare and ghosting for contrast-rich, color-accurate images. Part of the Lensbaby Optic Swap System, this optic requires an additional Lensbaby Lens Body, such as the Composer or Composer II, for use. 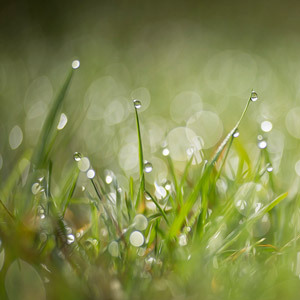 Flat field rendering delivers a high degree of sharpness and, when tilted in the Composer, a dramatic slice of focus is produced that is bordered by a smooth and even blur to isolate subjects with selective focus. Besides adjusting exposure, the f/3.5 to f/22 aperture range allows you to control the width of the slice of focus. Offers a minimum focusing distance of 7" along with a maximum reproduction ratio of 1:5 to suit working with close-up subjects. 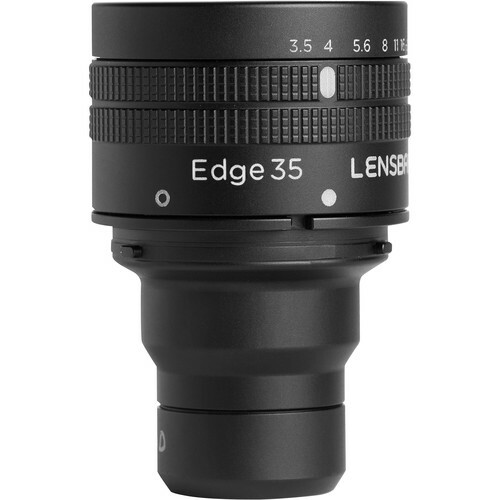 Box Dimensions (LxWxH) 3.5 x 2.0 x 1.9"
Is Lensbaby Edge 35 Optic compatible with Beastgrip Pro Smartphone Lens Adapter? We've never heard of anyone using one with the Beastgrip system, but I'd imagine in theory with the DOF adapter it would be possible. You may have to do some experimenting and there may be some limitations with the tilting features.